John Lennon from his Strawberry Fields Forever era, painted live on Periscope TV. Acrylic 16x20. John Lennon Pop Art painted live on Periscope. 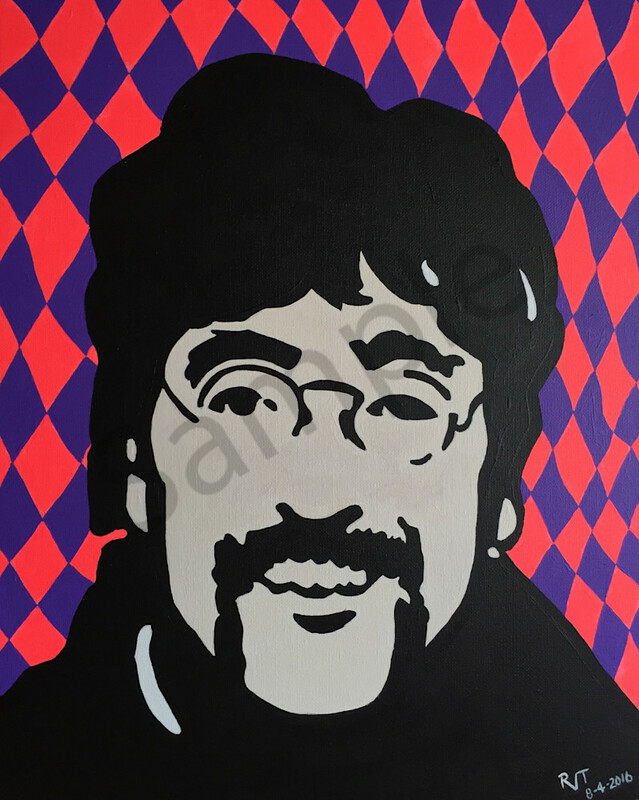 Pop Art painting of John Lennon from his Strawberry Fields Forever era.